Nayvadius DeMun Wilburn, (born November 20, 1983), better known by his stage name Future, is an American hip hop recording artist from theKirkwood neighborhood of Atlanta, Georgia. 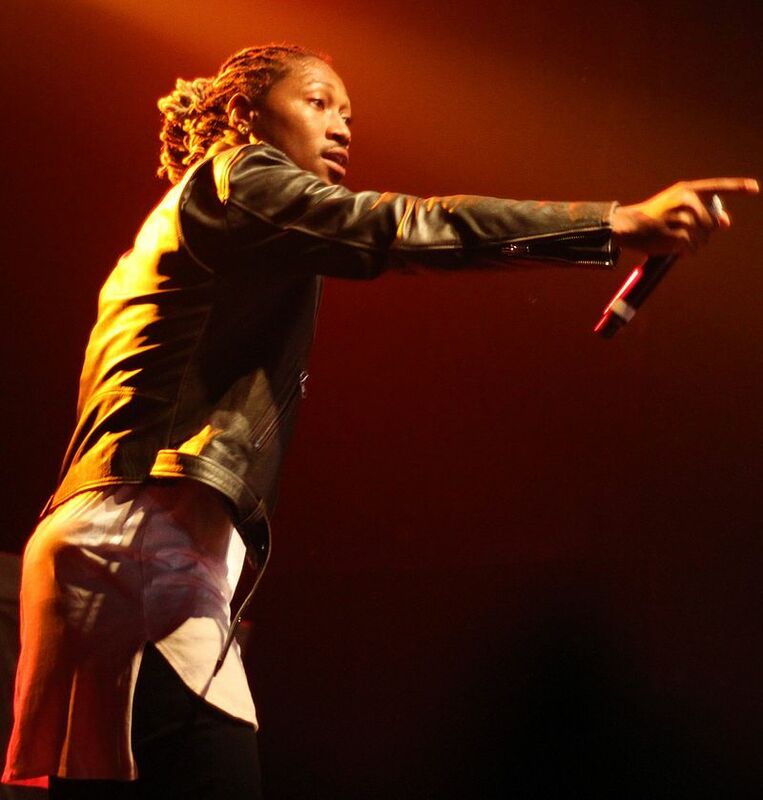 After releasing a series of moderately successful mixtapes between 2010 and 2011, Future signed amajor-label deal with Epic Records and fellow American rapper Rocko's A1 Recordings, which helped launch Future's own label imprint, Freebandz. Future subsequently began working on his debut album Pluto, and in April 2012 released the album to positive reviews. The album spawned five singles, all of which charted on the U.S. Billboard Hot 100 chart. The album was later re-packaged in November, as Pluto 3D. His second album Honest, was released in April 2014. He unexpectedly released his third album, DS2, in July 2015, which earned him his first No. 1 on the Billboard 200.